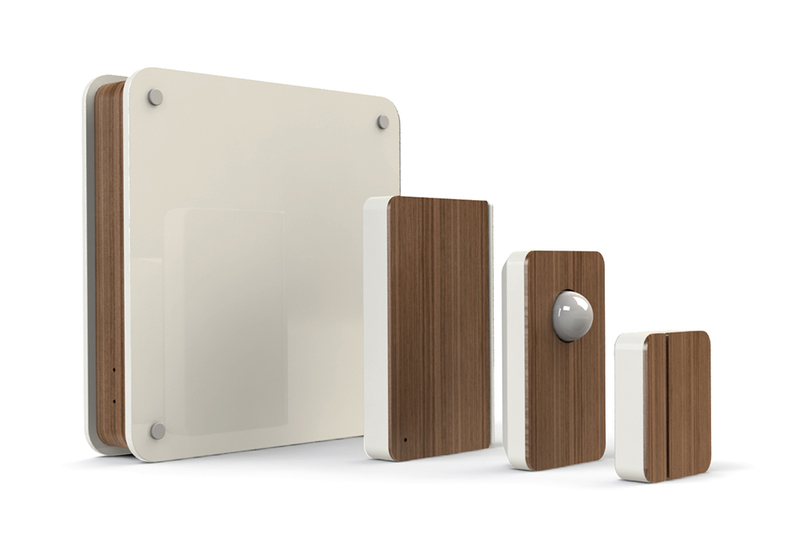 Scout is a wireless security system that starts at $120 and is completely removable. The handsomely-designed units can protect windows and doors in your home and you can program reactions to various events including and up to calling the police. I’ve seen a number of home alarm systems come and go over the years and this one, at least, has that Nest quality that we all know and love. The units come in three different finishes – white, black, and the afore-mentioned wood trim – and each installation is customizable online. Service over Wi-Fi is free and the system will send alerts and even dial the police for you on your connected phone. However, the units also contain a 3G radio that can be activated for $10 a month and which will connect to a monitoring service that, in turn, will call the police, you, or a loved one. A team at Sandbox Industries created Scout after playing with open source hardware. “Home security is such an outdated industry,” said Lindsay Cohen, a VP at Sandbox. 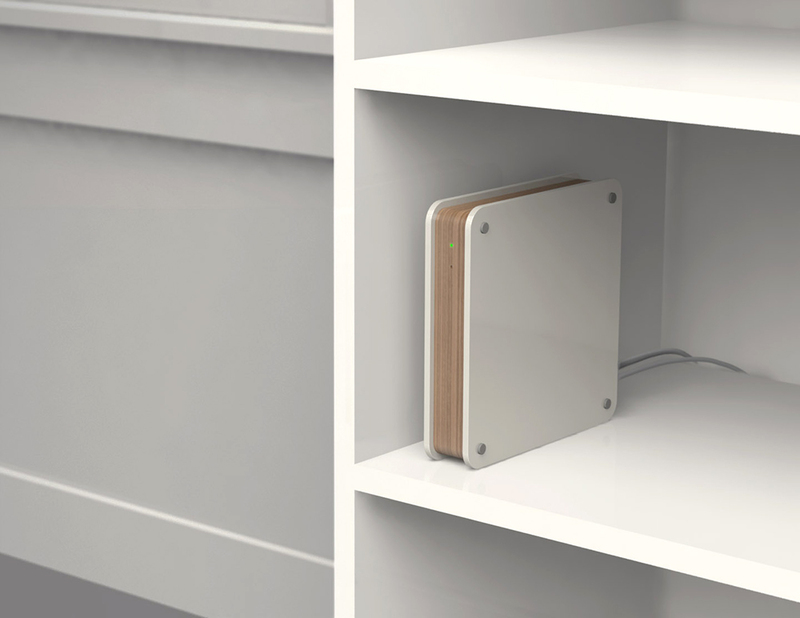 “We’re excited to get Scout into production as a first foray into hardware startups. In addition to continuing to pursue our software ventures, we see hardware as a potentially promising arena for Sandbox,” she said. The units won’t be available until August and they’re running a pre-order campaign right now that will expire this month. It’s a clever and handsome way to protect your home from potential miscreants, to be sure, and the groovy design and bulbous motion-sensors will match your 60s-era Dalek decor.